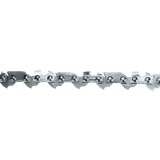 16" Saw Chain, 3/8", .050" | Tallman Equipment Co., Inc.
16" Saw Chain, 3/8", .050"
Makita 16" low vibration Saw Chain is ideal for professional, commercial or occasional users. 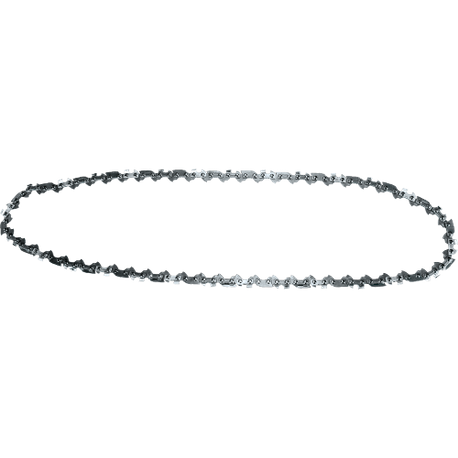 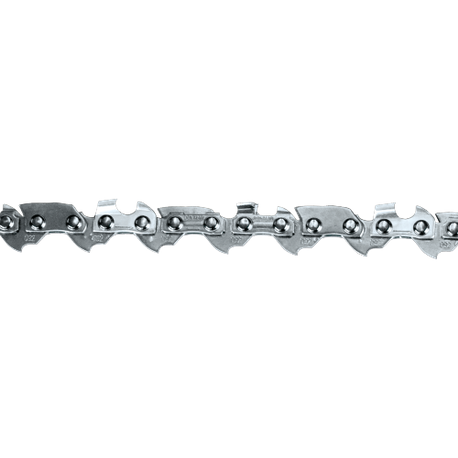 This versatile Saw Chain is durable and designed with twin cutting corners for efficient cutting. 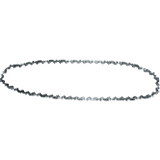 Designed to keep oil where it is needed for improved lubrication.